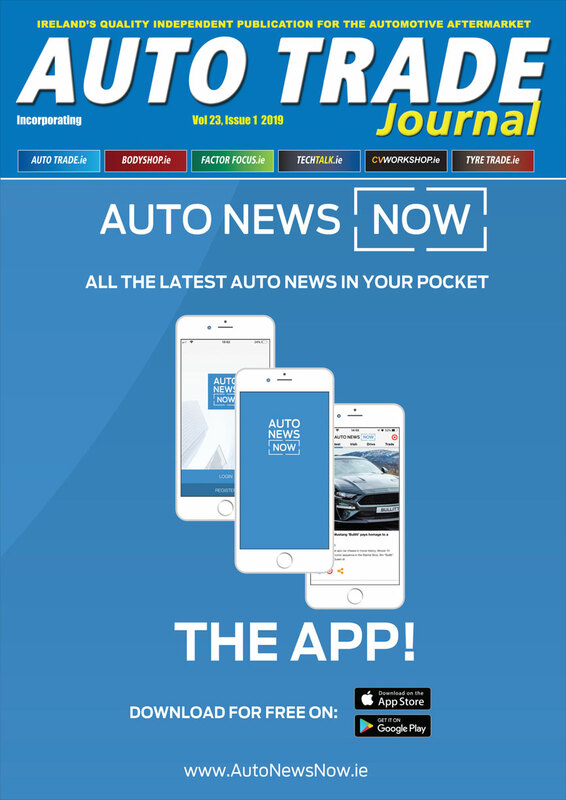 Wiper blade specialist, Denso offers four different types of wiper blades, with its range covering 94.2 per cent of the European car parc. 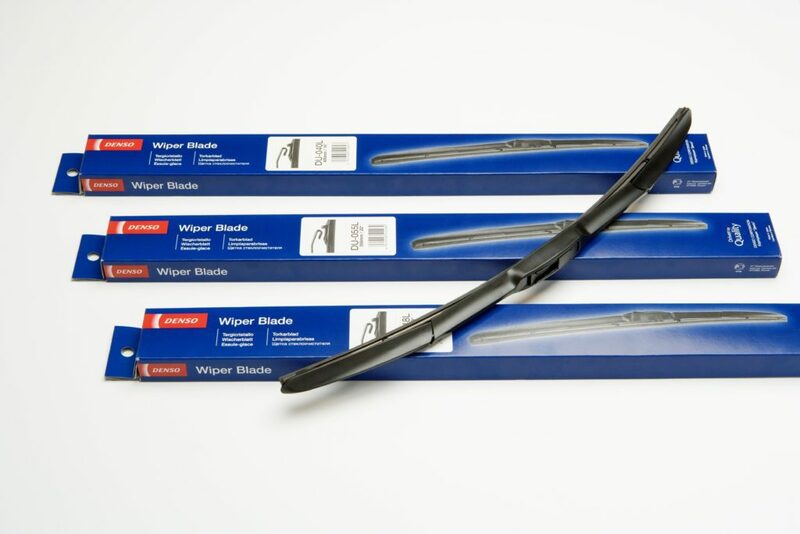 Each wiper blade is built to OEM standards, delivering outstanding performance and safety for drivers across the winter period and beyond. Fatiha Laauich, Marketing Communications Manager at Denso Automotive UK, said: “It’s easy to think following the festive season that we’re well on our way to warmer weather, but if anything weather conditions are forecast to worsen, and workshops should recognise this to make sure they can cater to the increased demand and help keep drivers safe and happy on the road.